Private Community In Prime Neighborhood, Walk-Up Setting! 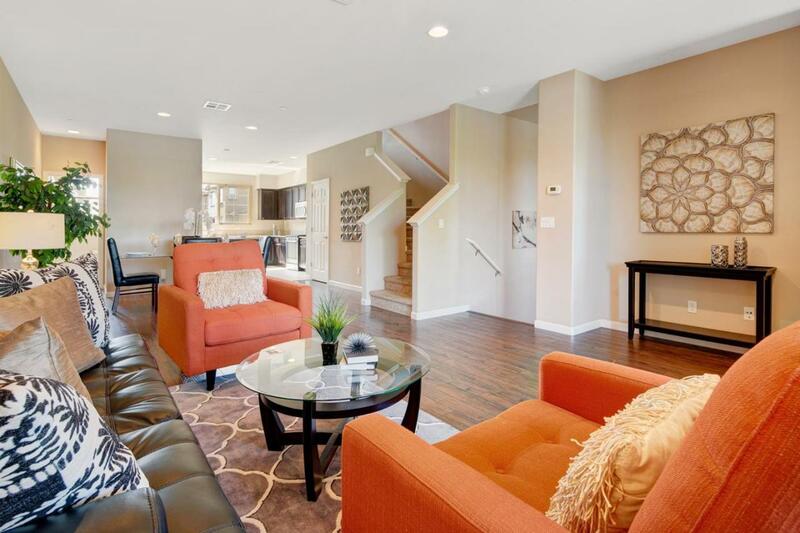 Built in 2012, this walk-up townhome resides in the private Ardenwood community of Villa DEste. Bright, breezy interiors are enhanced by beautiful amenities, open-concept living, and wonderful functionality. Each bedroom is well-appointed, including a luxurious master suite and ground-level guest quarters. Enjoy two patios, an oversized kitchen, an attached two-car garage, and much, much more! The community showcases terrific amenities, and you can stroll to scenic trails along Alameda Creek. Within moments are serene parks, shopping centers, and Google and Facebook shuttle stops. Plus, both Tesla and Facebook have expanded into this neighborhood! Excellent schools like Ardenwood Elementary, Thornton Junior, and American High are nearby (buyer to verify). Listing courtesy of Hsin Feng of Keller Williams Realty-Silicon Valley.